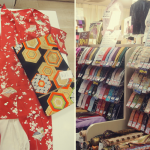 Every time we return to Japan, it’s absolutely mandatory that I visit Nippori Textile Town in Tokyo. In one day trip, you can completely satisfy your fabric and craft shopping needs! This Tokyo trip was in the middle of winter as part of a ski holiday, so I am well rugged up in my BRIGHT blue snowboarding jacket. Dave was a bit embarrassed about me wearing this around Tokyo – in the video, you can see I stand out in a sea of black coats, but hey, I was cold! 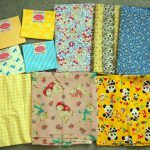 The last time I went to Nippori to shop for fabric, it was summer, but a typhoon hit as I was shopping. All the wild weather aside, it’s definitely worth a visit so you can overdose on Japanese fabric like double gauze, cotton lawn and linens. The brilliant thing about this shopping precinct is that it’s within easy walking distance to the train station. Nippori is a very well serviced station so you can catch multiple train lines, hop off and take the East Exit. You’ll see a sign (in English!) 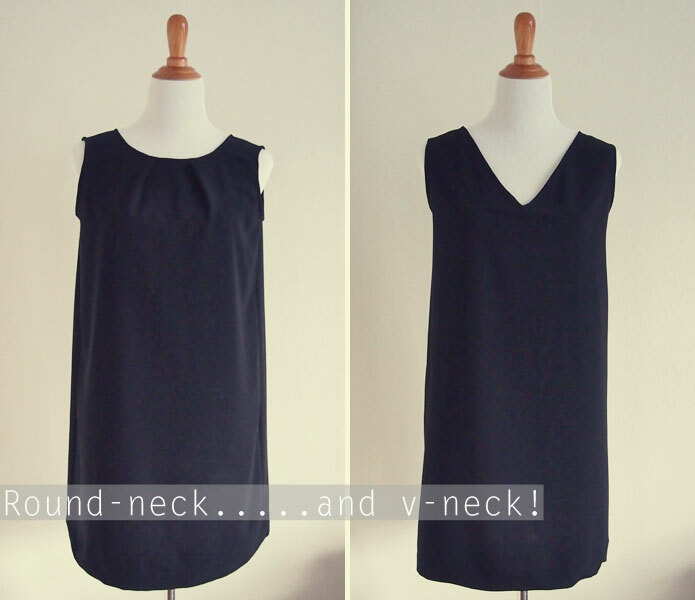 which says ‘Nippori Textile Town’ with an arrow. Follow the arrow for about 200m (1/8 mile) and you are there. I am due to head back there again in February 2016. I’ll try to do a much better job of recording a “vlog” this time! What do you want to see from Japan? Do you have any requests for photos or videos? 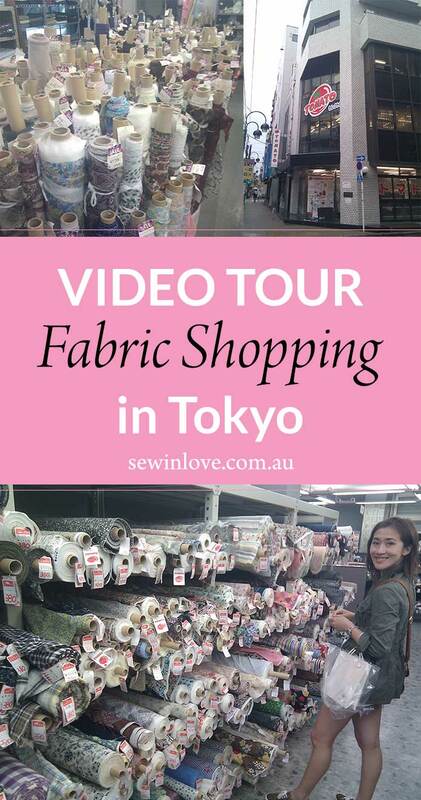 Wow, wish there were fabric shops like that in Australia. 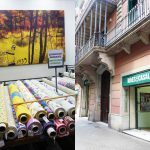 My local fabric shop closed 2 months ago and I miss it so much. Yes, fabric shopping in Japan is great. I also found the range of fabrics in the US was really good too. That’s the one very frustrating thing about being back home in Australia – the range of fabrics are very limited (mainly just Lincraft or Spotlight) and it’s very very expensive. Do you have an updated vlog from your Feb 2016 trip? No, unfortunately, I had to battle the fabric stores with a baby and it was too difficult to get a video. I need to go without Umi next time! 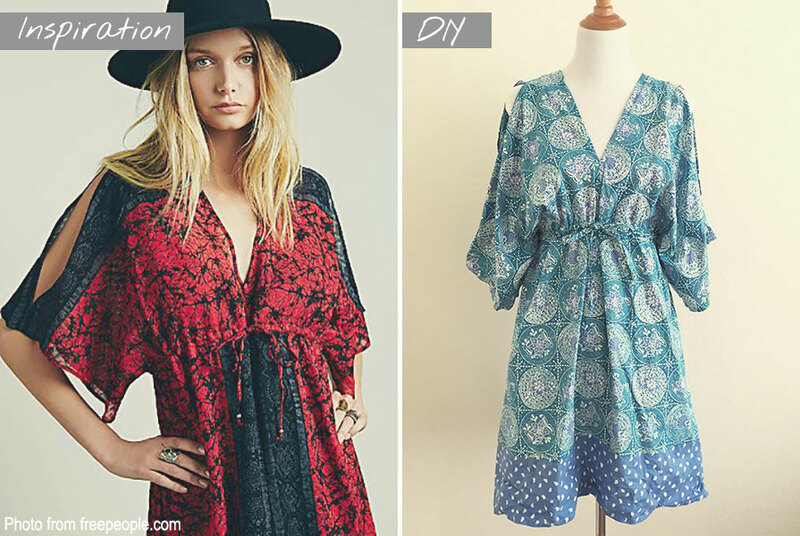 Does Textile Town have an on-line store? No I don’ think so. 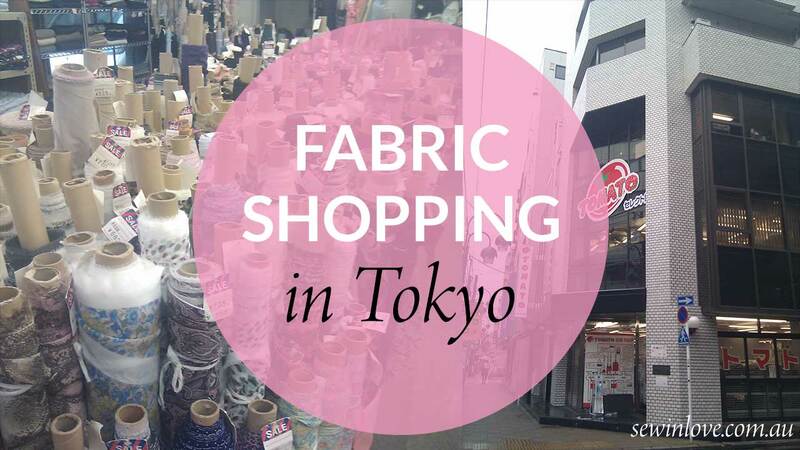 “Textile Town” is just a name for the area in Tokyo which happens have lots of fabric stores. 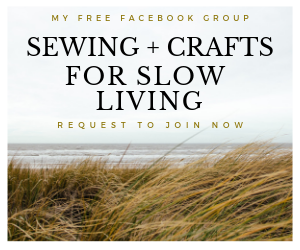 Do you know if there are stores who fix and sew curtains if you bring them the fabric?